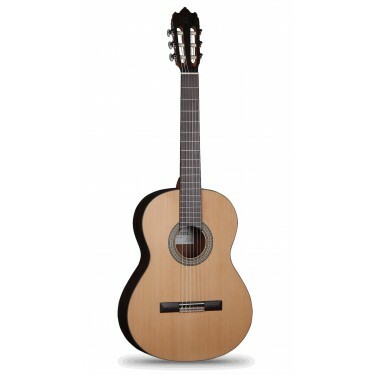 The guitar Alhambra 3OP is one of the new Open Pore series of guitars from Alhambra, which is very affordable and very resonant. 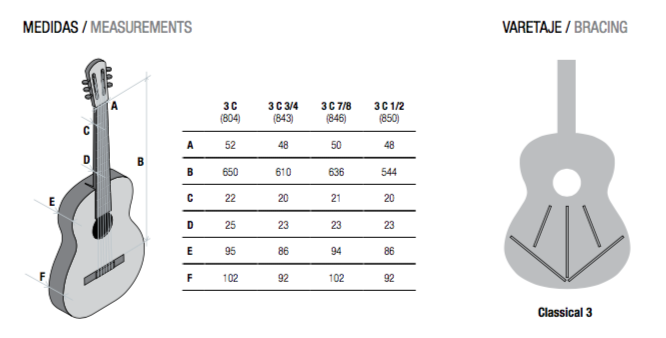 The steps of the manufacturing process have been reduced as well as its overall cost of production, while keeping the recognized quality of Alhambra guitars. The Alhambra 3OP is made in Spain, with breakthrough technologies that improve sound quality. It has an excellent sound output, a very good projection. 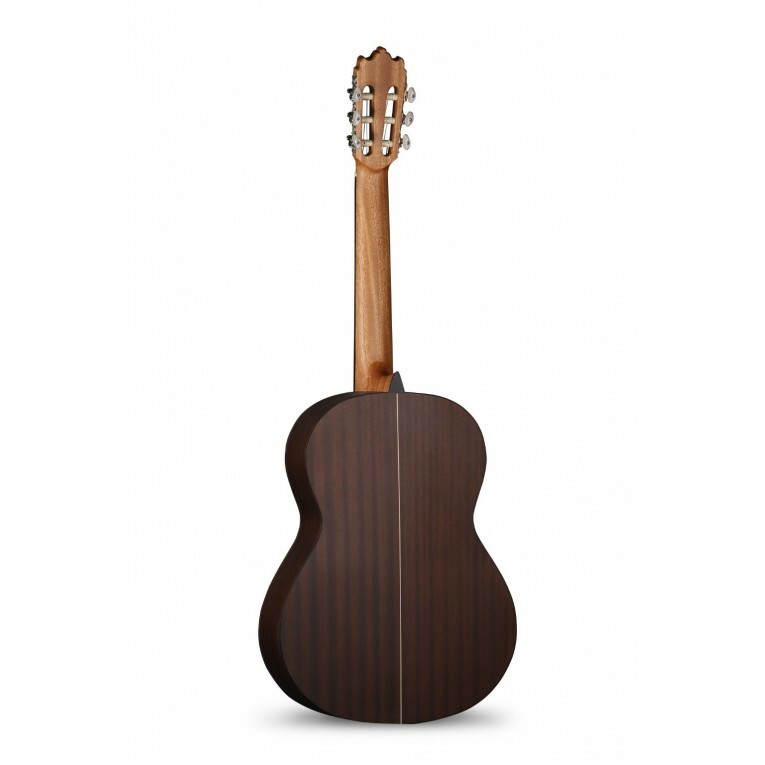 This guitar has benefited from the experience of the luthiers of Alhambra. 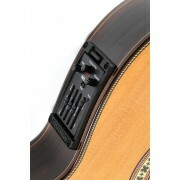 With its natural satin finish, the pores of the guitar 3OP remain open, allowing the sound to have a great resonance. 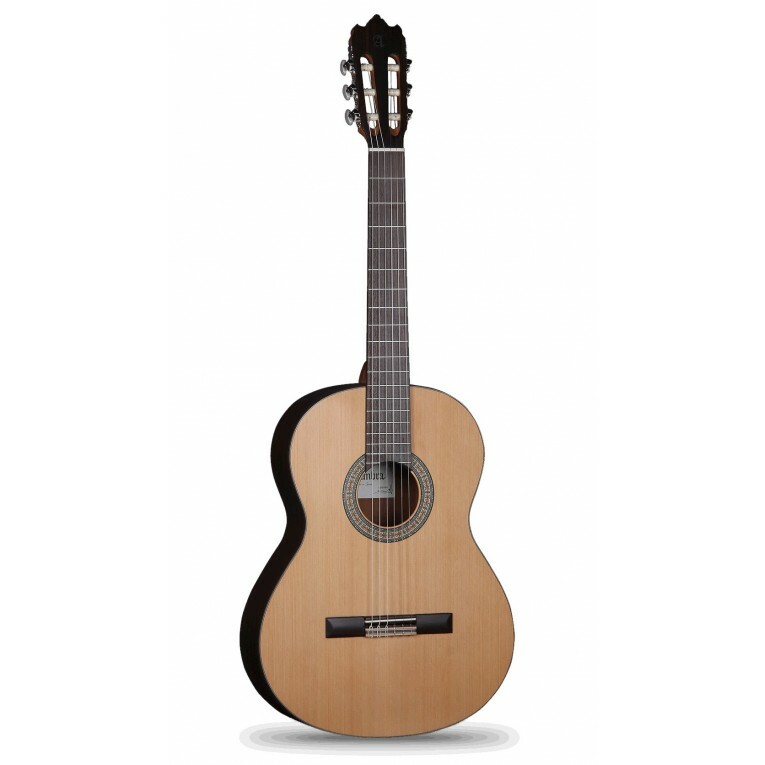 The Alhambra 3OP guitar has a very simple design, which boils down to its natural beauty. 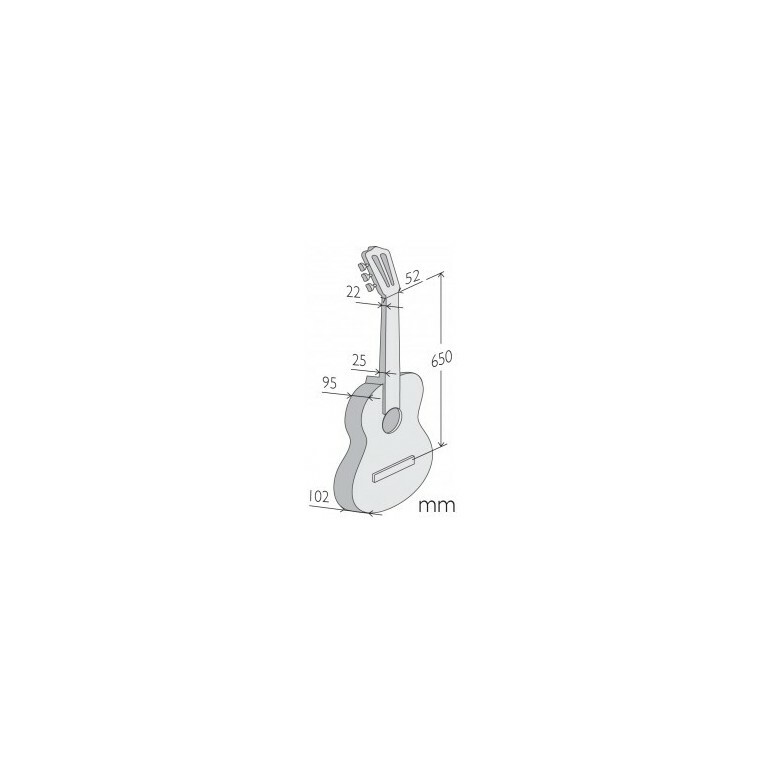 This guitar will give the student a safe choice and the opportunity to start with an instrument of perfect value for money. Free Guitar Bag Included! !